VICTON talked about their timid personalities and wish to make celebrity friends. In light of their comeback with 'Time of Sorrow', VICTON�engaged in an interview with media outlet�News1. The interviewer commented that the group has a very calm vibe. In response, Hanse�said, "We don't have celebrity friends. When we visit waiting rooms to give albums, we just say 'hi' and just really give our�albums without saying much. I think we became that way because we're all pretty shy." 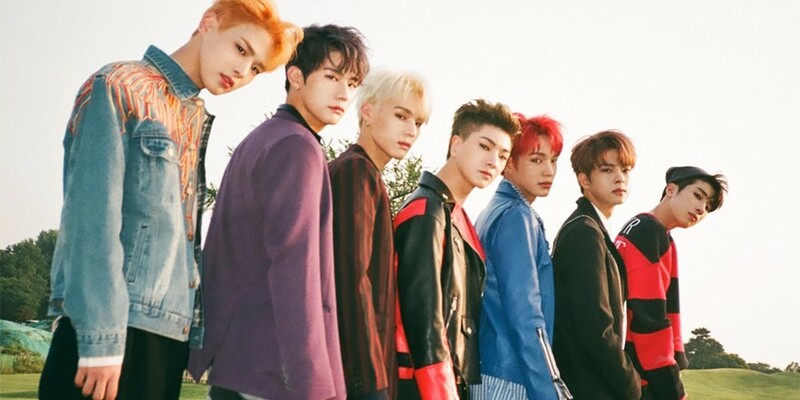 Seungsik added, "You know on music shows, the ending scene is captured on camera. All groups gather together at the end and our group is often by ourselves in a circle. Fans screenshotted that scene because it's funny. I didn't know we�were like an island like that." Subin�revealed, "One time, we were on an elevator and a member from another group saw us and didn't get on the elevator. We are shy so I think it was uncomfortable (laughs). It's not that we have bad relationships or anything but I think it's hard to approach us because we're shy. We are very open-minded and ready to make friends so we'll appreciate it if they can approach us first."